If you are looking to book your next luxury cruise sooner rather than later, take advantage of our direct debit scheme. From paying low deposits and monthly instalments to enjoying 0% interest, there is no better time to book your cruise and no better way than with SixStarCruises! At SixStarCruises, we take pride in offering the best service alongside our award-winning Cruise Concierge team, who are on-hand to provide expert advice and guidance from the day you enquire about your voyage and beyond. 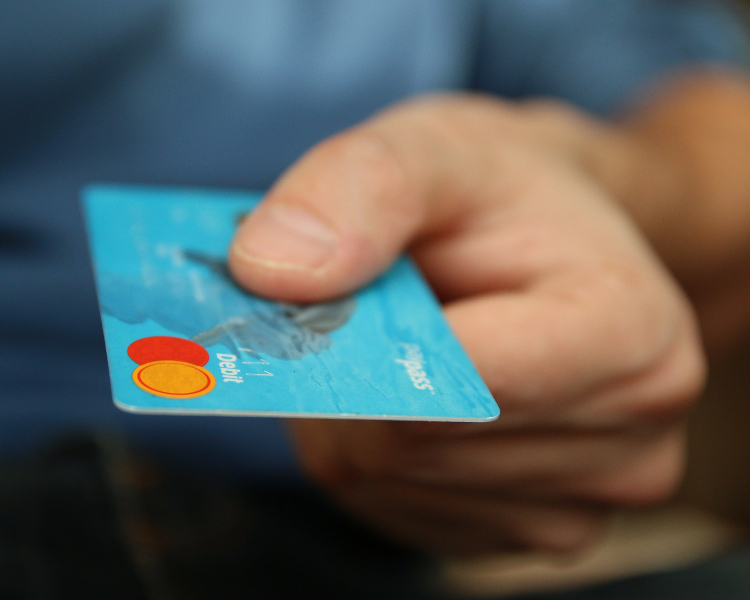 With our direct debit scheme, deposits start from just £250pp, which is paid at the time of booking. Then, monthly instalments are set up with 0% interest, meaning you can spread the cost of your luxury cruise. Your money is protected by the Direct Debit Guarantee and we accept payments in many ways to make your bookings as easy as possible. How much would your Direct Debit be? Here is an example based on an Azamara Club Cruises’ sailing departing in 12 months: the price of the cruise is £2,000pp, with our minimum deposit of £250pp and seven monthly instalments of £250pp. This means you have more time to pay off your luxury cruise and can break the costs down into easy to manage amounts, meaning you can spend more time looking forward to your upcoming voyage. 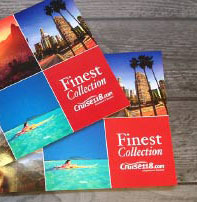 Can’t wait to book your luxury cruise and take advantage of easy monthly payments? Take a look at our latest itineraries and choose your perfect sailing. For help with any questions or your booking, call our Cruise Concierge team on 0808 202 6105, they can offer you expert advice and assistance with your enquiries.